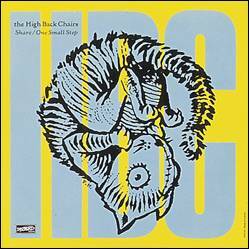 The High Back Chairs were formed in Washington, D.C. in 1989 by Jeff Nelson (ex-Minor Threat, Three), Peter Hayes, Charles Steck (ex-Velvet Monkees), and Jim Spellman (Velocity Girl). 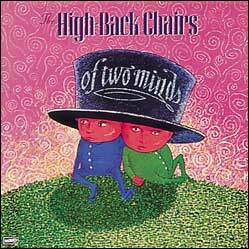 Their sound reflected a move away from the harder-edged music of their previous bands toward more of a pop sensibility. 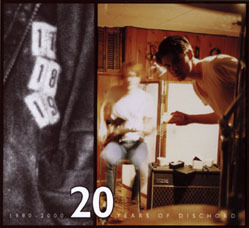 The band played locally for the most part and released a full length and a couple EPs on Dischord Records. 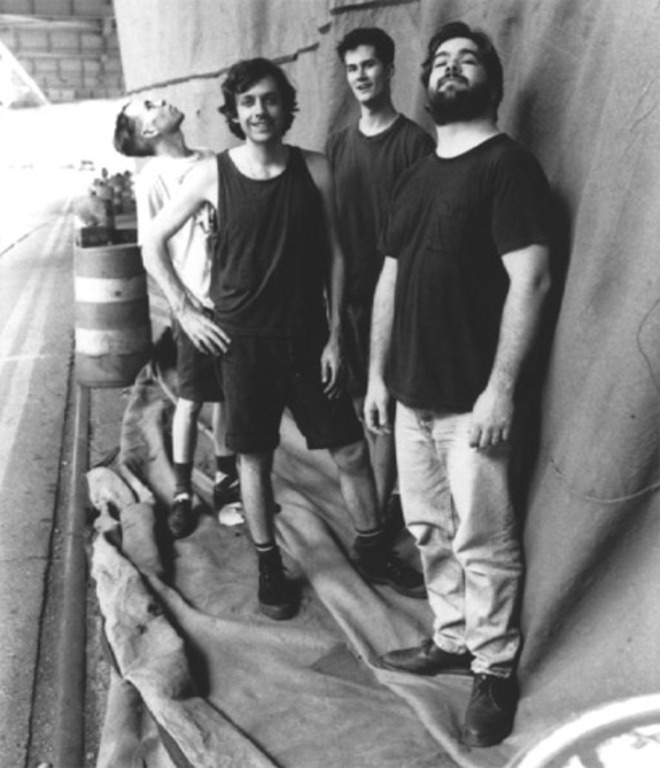 In 1991, Jim left the band to play full-time with Velocity Girl and was replaced by Charles Bennington. 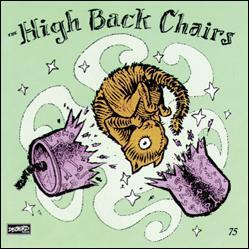 In August 1992, Jeff also left the band and The High Back Chairs continued with a new drummer before breaking up later that year.